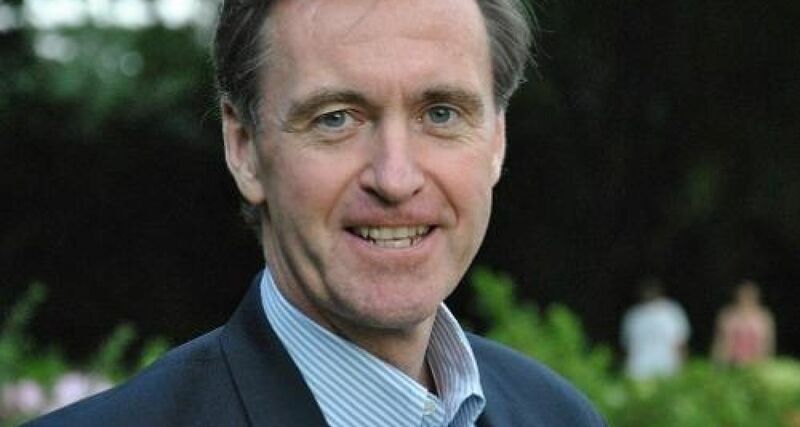 Join the Jesuit Friends and Alumni Network and best selling author Chris Lowney for a breakfast conversation, "Leadership Lessons from Pope Francis: Doing the Laundry, Dusty Shoes, and the Monastery Bell". Lowney's presentation will highlight the Jesuit rooted leadership lessons modeled by Pope Francis, and feature highlights and comments about his most recent published book, "Making Today Matter: 10 Habits For A Better Life (and world)". The morning will also include breakfast, brief time for networking, and a welcome from Rockhurst University president, the Rev. Thomas B. Curran, S.J. Tickets are $30 per person, or table sponsorships with 8 seats included are available for $200. Event is open to all local alumni, parents, and friends of Jesuit universities. As ASN members in the Kansas City Area, this is a great opportunity to connect with other ASN Alumni. Questions? Contact Susan Friedrichsen, Jesuit Friends and Alumni Network coordinator, at jesuitfankc@gmail.com, or Brent Blazek, director of alumni and parent relations at Rockhurst University, at brent.blazek@rockhurst.edu.